Purifoy Chevrolet has this beautiful 2016 Corvette Stingray with the 2LT Preferred Equipment Group. This is in extremely good condition with less than 4,000 miles. The Shark Grey Metallic Stingray with Carbon Flash Hood Stripe has a powerful 6.2L V8, 8-speed Paddle Shift Automatic, Multi-mode Performance Exhaust, Z06-style spoiler, and Painted Carbon Fiber Ground Effects Package. 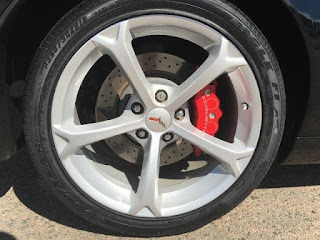 This vehicle was originally bought at and has been maintained at Purifoy Chevrolet. Visit Purifoy Chevrolet near Denver to see this gorgeous Corvette Stingray and our entire selection of quality new and pre-owned Corvettes. 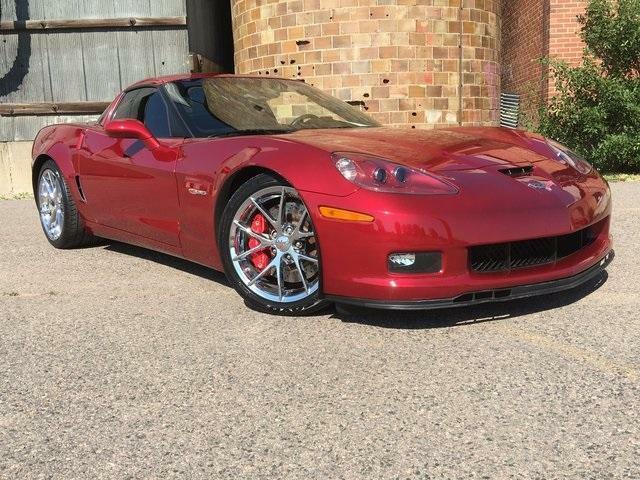 This gorgeous Crystal Red Metallic Tintcoat 2008 Corvette features the 3LT package and power convertible top. 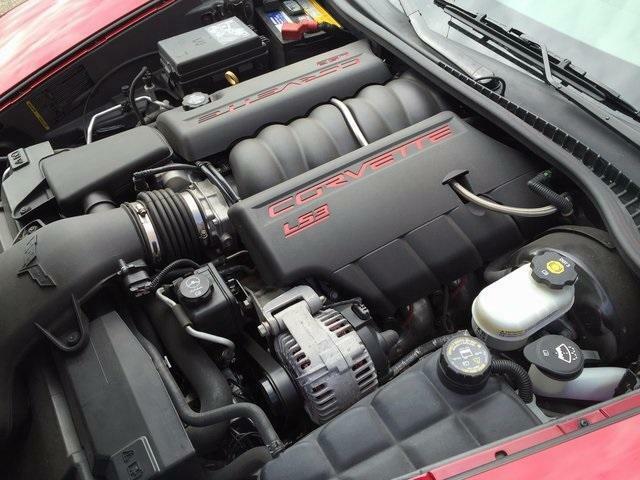 The powerful Corvette has a 6.2L V8 with 436 horsepower paired with a 6-speed paddle shift automatic transmission. There are so many exciting features on this Corvette including Bose Premium Sound System, Navigation, and Magnetic Ride Control. Stop by our Fort Lupton Indoor Corvette Showroom to see this preowned Corvette and many others! 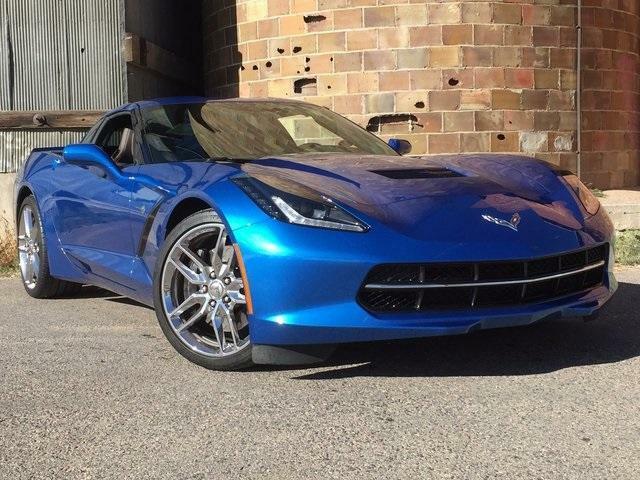 We also have an amazing selection of new Corvettes too. 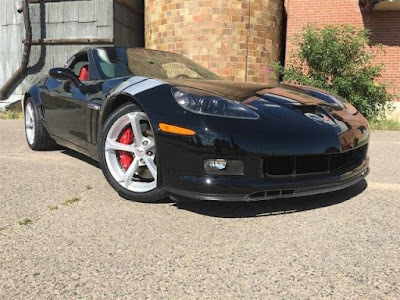 Purifoy Chevrolet in Fort Lupton, Colorado currently has this beautiful 2013 Chevrolet Corvette Grand Sport 2LT for sale! 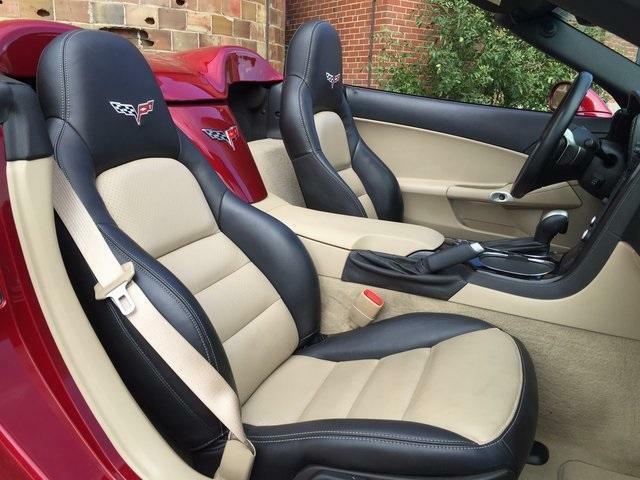 This Corvette has manual transmission, dual mode exhaust, and magnetic ride control. Some other features it comes with include a Bose premium audio system, navigation, heads-up display, power seats, Grand Sport Heritage Package, and many more. It has under 7,000 miles! Stop into Purifoy Chevrolet today to learn more about our impressive inventory of new and preowned Corvettes! Get the power and style of the 2016 Chevy Corvette Stingray with the many benefits of a Certified PreOwned vehicle! 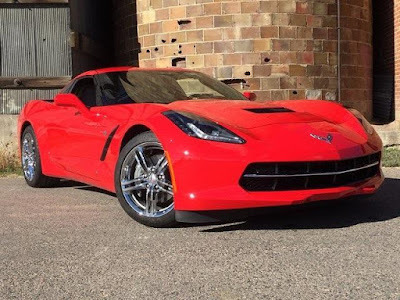 This 2016 Chevy Corvette Stingray is eye-catching Torch Red and includes such wonderful features as chrome wheels, speed-sensing steering, heated mirrors, traction control, and electronic stability control. Visit Purifoy Chevrolet to see this gorgeous 2016 Chevrolet Corvette Stingray. We also have many other pre-owned Corvettes available at our Indoor Corvette Showroom! Purifoy Corvette near Denver is having our Biggest Corvette Sale in our 56 year history! Get an amazing deal on all of the new and used Corvettes in our inventory. Besides the already super deal, buy one of the remaining new 2016 Corvettes in our inventory and you will receive an extra year of warranty coverage! Visit the Indoor Corvette Showroom at Purifoy Chevrolet in Fort Lupton for more information on our Corvette sale. 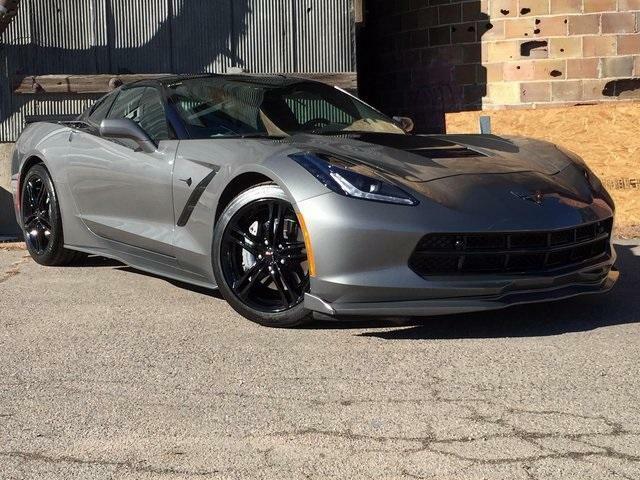 Purifoy Chevrolet in Fort Lupton, Colorado, just down the road from Denver, currently has this gorgeous Watkins Glen Gray Metallic 2017 Chevrolet Corvette Stingray in stock. The best part is it is currently on sale for less than $70K! 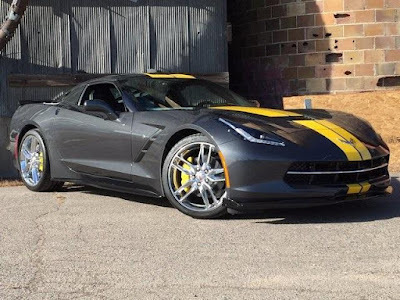 This manual transmission Corvette Stingray is equipped with some great features including a yellow racing stripe, memory package, heated power-adjustable mirrors, Bose 10-speaker audio system, front curb view cameras, head-up display, heated front seats, universal home remote, and many more. Stop into Purifoy Chevrolet today to check it out or learn about more of our great new and used Chevrolet Corvette inventory! 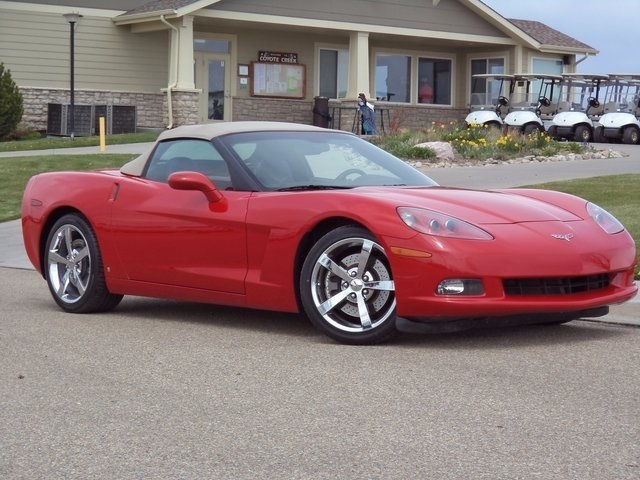 At Purifoy Chevrolet in Fort Lupton you will find a great selection of pre-owned Chevrolet Corvettes priced to sell. 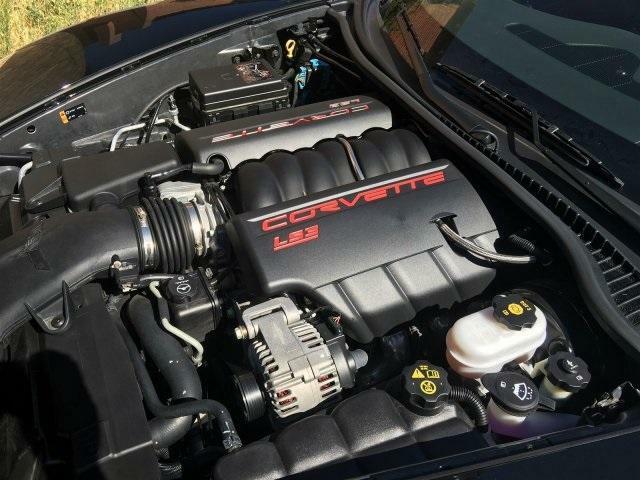 One example, this beautiful 2014 Chevrolet Corvette Stingray Z51 3LT is available today! With an estimated 17 MPG city/29 MPG highway and less than 12,000 miles on it, this flashy sports car is ready for adventure. This 2014 Chevrolet Corvette Stingray Z51 3LT comes with a 7-speed manual transmission, premium Bose audio system with 10 speakers, heads-up display, Chevrolet MyLink navigation system, keyless access with push button start, memory package, universal home remote, and so much more. Stop into Purifoy Chevrolet today see this gorgeous Laguna Blue Tintcoat Corvette and all of the other amazing quality used Corvettes we have available! Stop by the Purifoy Chevrolet Indoor Corvette Showroom, just down the road from Denver, to experience Colorado's Best Selection of New Corvettes! We have over 20 available for you to choose from, most of which are 2017 models. That means you get to choose the color and features you want from a great selection rather than settling for whatever is available. In addition, we are offering Supplier Pricing on all New 2017 Chevy Corvettes! Plus you could qualify for additional rebates. This is a great time to buy the sports car of your dreams -- the 2017 Chevrolet Corvette at Purifoy Chevrolet! Purifoy Chevrolet in Fort Lupton, Colorado has this gorgeous Certified Pre-Owned 2011 Chevrolet Corvette Z06 3LZ for sale and it has less than 20,000 miles on it! With its eye-catching Crystal Red Metallic Tintcoat and a powerful 7.0L V8 engine, this could be the perfect car for you! 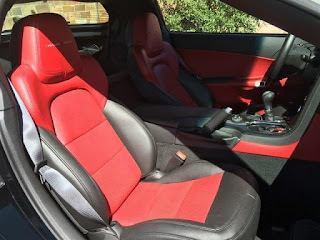 This car also comes with some impressive features on the inside - such as heated seats, Bose premium 7-speaker sound system, SiriusXM Radio, universal home remote, Bluetooth for phones, and so much more. All of those amazing features at a great price....and it comes with all of the benefits associated with being a Certified PreOwned vehicle! We have an amazing selection of new and gently used Chevy Corvettes in our Indoor Corvette Showroom. Stop into Purifoy Chevrolet today to enjoy looking at these beautiful cars and let our Corvette experts help you find the perfect Corvette for you!